nterested in a vehicle that’s fun to drive through Columbia? 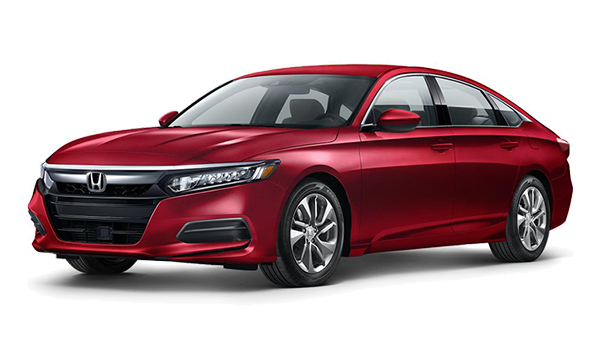 Compare the 2018 Mazda6 vs. 2018 Honda Accord to see which of these compact vehicles will deliver what you need. 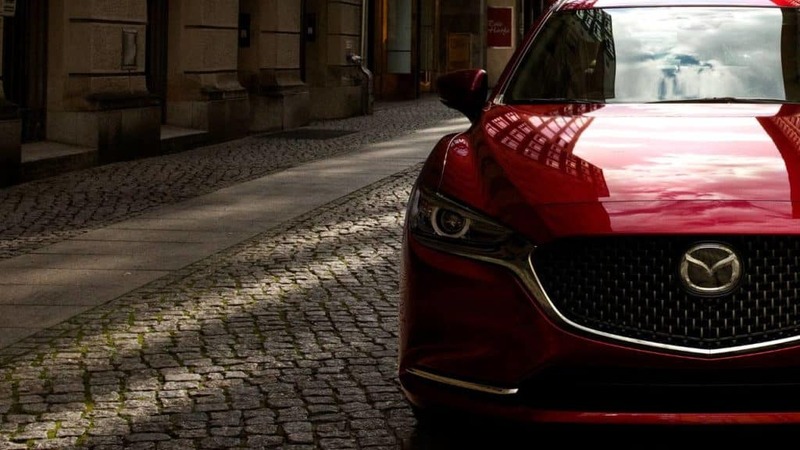 While each vehicle will deliver safety features and create an enjoyable driving experience, the new Mazda6 model brings better overall performance and more interior features than the competition. Compare the Mazda6 vs. Honda Accord in more detail below. Your West Columbia drive will be more exciting and engaging when behind the wheel of the Mazda6. This vehicle boasts plenty of power and a variety of handling features that keep you more secure while on the go. 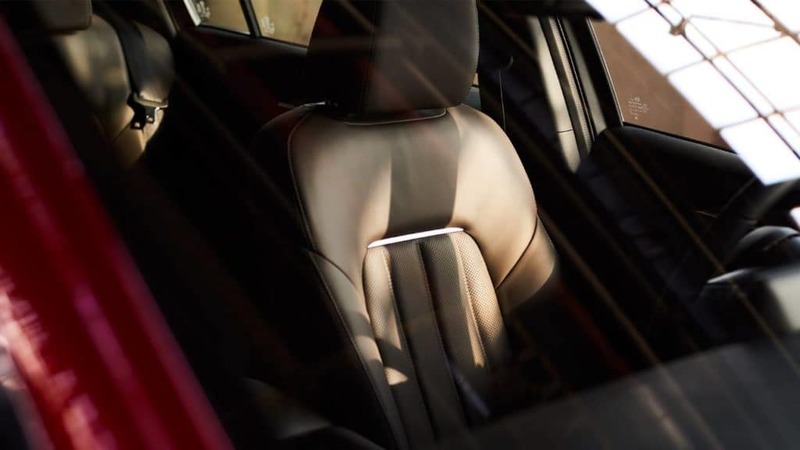 From Mazda technology to Mazda interior features, the cabin of the new Mazda6 model offers you more comfort, convenience, and entertainment while you’re away from home. There’s a lot to love about the 2018 Mazda6 model, from the Mazda6 exterior to its performance features. 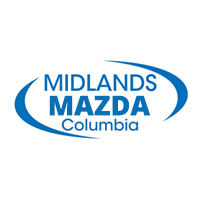 When you’re ready to bring this vehicle home, head to Midlands Mazda. Not only do we have a great selection, but we’ll also provide you with a great deal. Contact us today to schedule your test drive or see how the Mazda6 stacks up against other competitors like the Toyota Corolla. 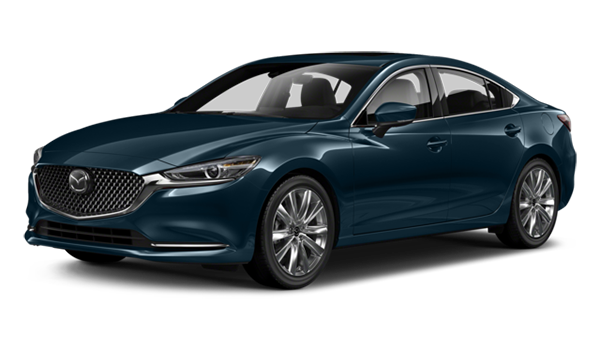 Check out the Mazda6 accessories to learn more!